Proposal for website. Done in partnership with Gabriel Gomes. Computer mockup by Lukasz Bachur. 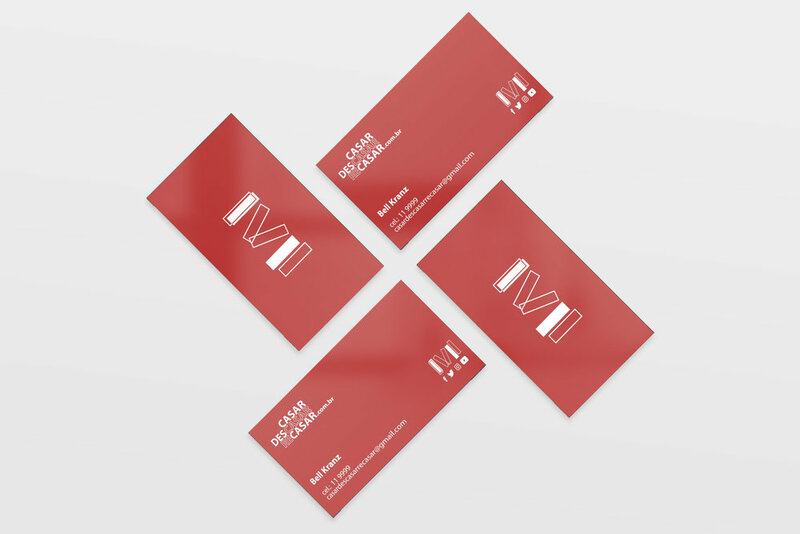 Business card mockup by CreativeBooster. Typography guide for an article page. 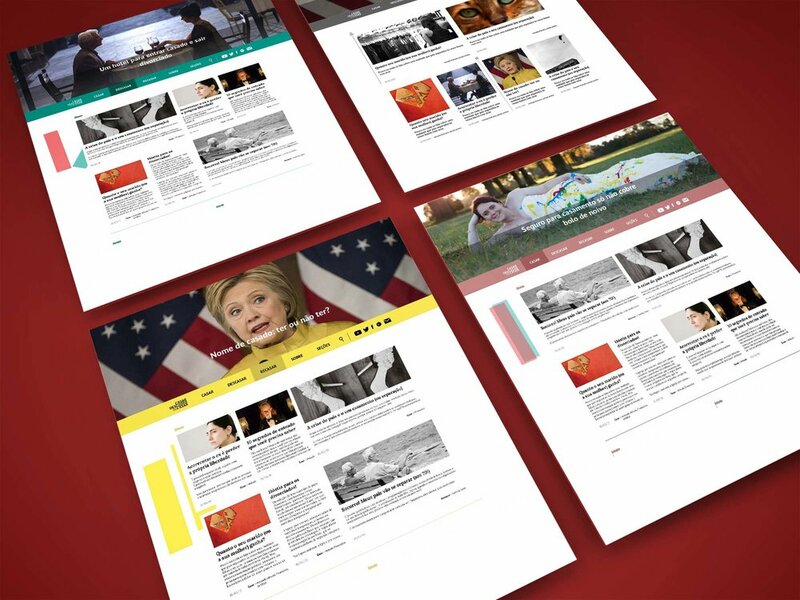 Concept of an article page.